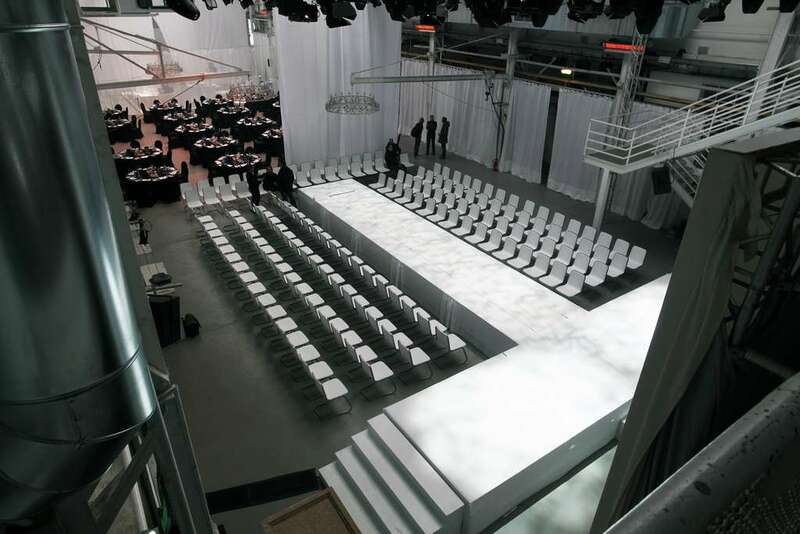 Site your event in our amazing design location not far from Dusseldorf. The loft house lifts the spirits! You have a dream? Here it may come true! Our well sorted fund allows creative freedom without limits to you. 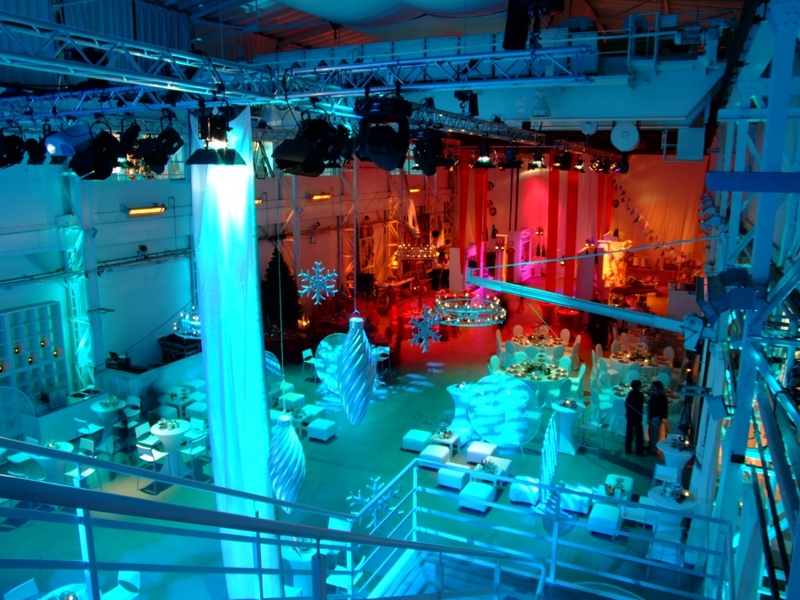 The decoration, catering as well as light, sound, technical and stage-technical services lie in the professional hands of in-house service providers. 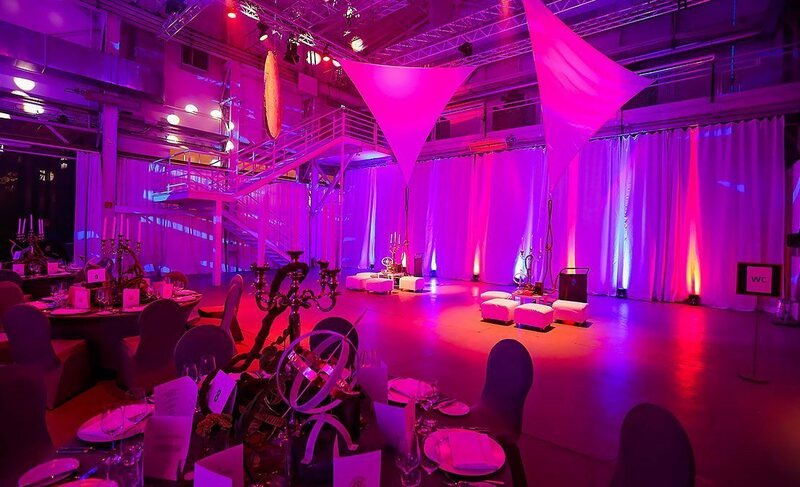 Extravagant lounge furnishings, mobile space dividers, illuminated bistro tables and transportable cocktail bars can be supplied for your event. The loft house is changeable, fashionable and ready to sum up contrasts in inspiring manner. All the same on which event type you decide: Classical-solid, romantic-fanciful - everything is possible. Also as to the culinary regard, you may look forward to nice surprises. Our special buffet stations are not only a real feast for the eyes - the sight at the affectionately created delicacies is a real vision of delight!